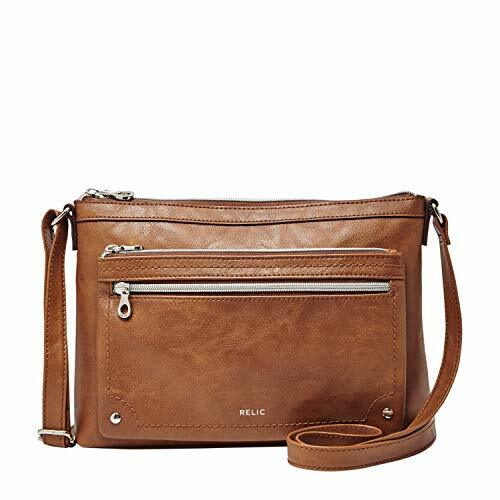 Relic by Fossil Women's Evie Crossbody Handbag Purse, Color: Cognac | Accessorising - Brand Name / Designer Handbags For Carry & Wear... Share If You Care! A versatile adjustable cross body strap adds functionality to this relic cross body bag. 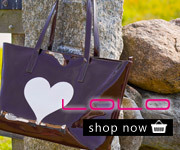 Two zippered exterior pockets accented with silver-tone hardware offer stylish extra storage space.